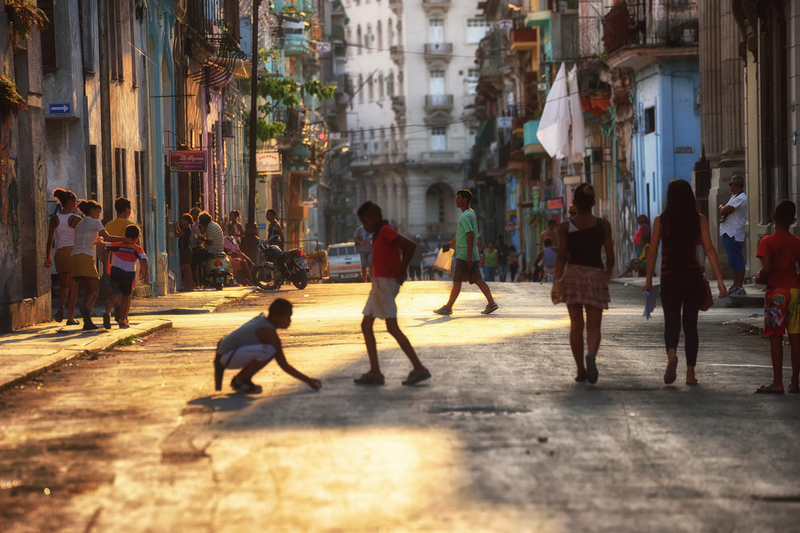 You’ve probably been hearing a lot of conflicting messages regarding travel to Cuba lately. Yes, President Trump announced changes in the travel rules for U.S. Citizens traveling to Cuba, but to put your mind at ease, we wanted to assure you that our Southern Explorations Cuba experiences fully comply with U.S. laws. As of November 2017, the rules state that Americans must travel to Cuba in organized groups or independently under the “Support for the Cuban People” category of travel, a condition that we’ve gone the extra mile to ensure we are completely in compliance with. That means all you should concern yourself with is when you’re going to visit this incredible island nation. Our new for 2017 Classic Cuba trip has turned into one of the highlight experiences of our year. There’s really no destination on Earth like Cuba and exploring it further has been an extraordinary adventure for us. Our team has decades upon decades of awesome travel experience between us, so getting the opportunity to dive into a wholly unique and rather exclusive destination like Cuba is quite special. It really has no comparison in Latin America, or anywhere else in the world for that matter, and the iconic classic cars on the streets are just the beginning. Every element of our itinerary fulfills the “Support for the Cuban People” requirements, and rather than those requirements being a restriction on what we can do, we’ve actually found they serve as a benefit. Fulfilling the conditions guarantees we spend a lot of time learning about the people of Cuba by meeting and connecting with them, eating at the local paladars (which in Cuba means restaurants owned by self-employers), exploring small fishing villages, visiting artisans in their home workshops and farmers in their fields, communing with community leaders, learning to roll cigars from cigar makers, cooking the platos tipicos de Cuba, and dancing with Afro-Cuba and salsa dance pros. We are actually so in awe of our Cuba experience to date we’re now getting ready to introduce new Cuba trips for 2018! Our Luxury Cuba itinerary will, of course, include the kind of people-to-people experiences and opportunities currently offered on our Classic Cuba trip, but steeped in the top-shelf accommodations, transportation, and special enhancements discerning travelers are looking for. Guests will get to soak in the atmosphere at Ernest Hemingway’s old haunts, swim and snorkel along the jeweled coast lines, and rest their head at night in Cuba’s most luxurious hotels, combining old-world architecture with modern conveniences, combining the best of culture and sophistication. Isn’t it time you explored Cuba with complete peace-of-mind and confidence?